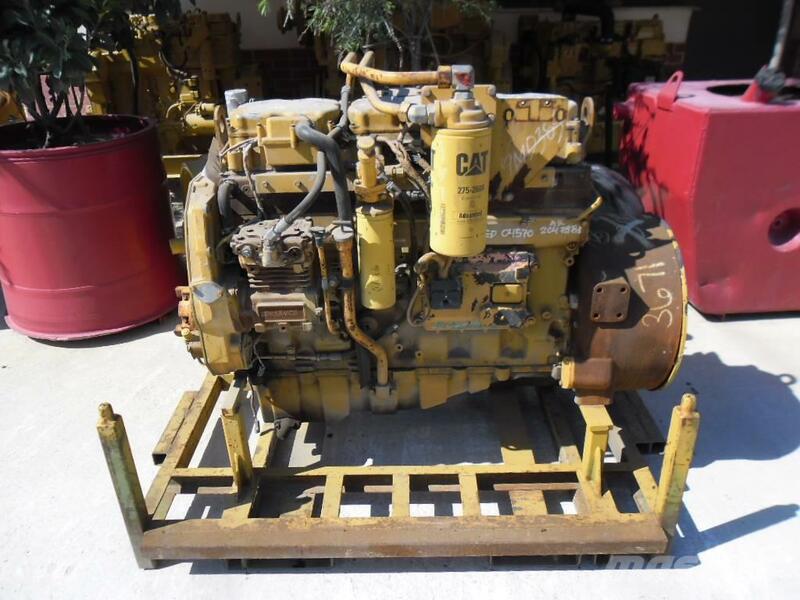 Additional Information Our company has a large collection of Used or Rebuilt Caterpillar Engines in stock. At Mascus USA you'll find Caterpillar 16H 3196 GRADER motor Graders, as well as other kinds of used machines and equipment among six main categories available at the top of the page. Check it out now.